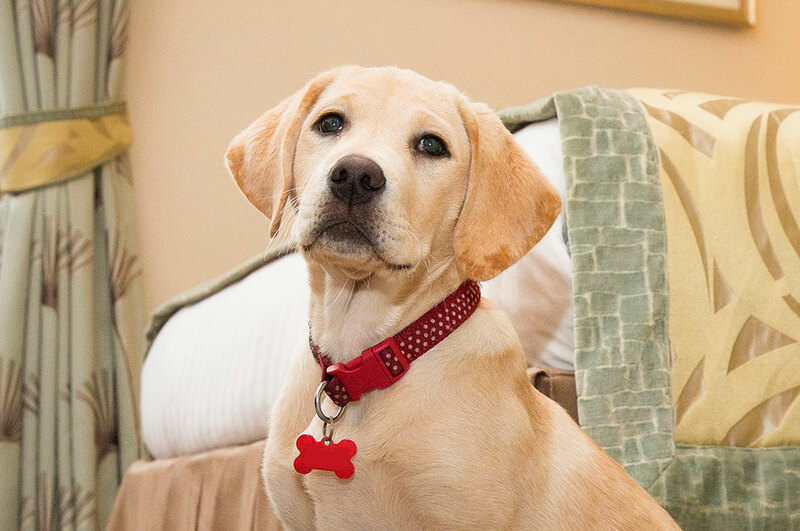 The Lodore Falls Hotel allows dogs in most of its bedrooms and some of the suites. Dog beds and bowls are also available so you don’t have to fill the car with all the extra baggage. 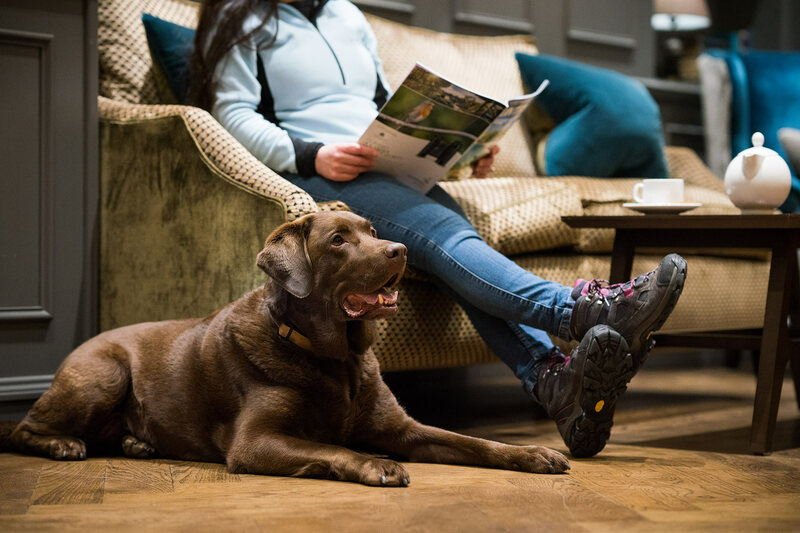 We have dog friendly lounges where you can relax after a day exploring the Lakes. For that little extra touch we even make our own dog cakes ready for your arrival for guests who call and order them in advance! 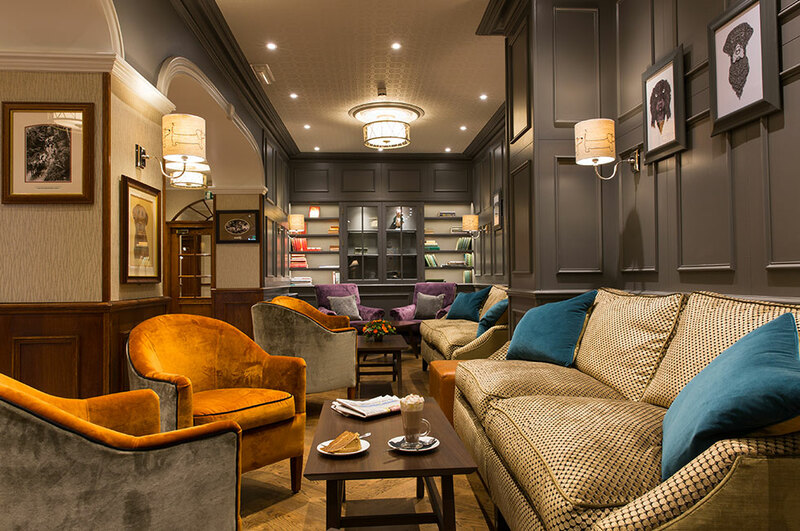 We don't allow dogs in our restaurants or lounge bar but we are more than happy for you to dine in our side lounge with your dog, be it breakfast, lunch or dinner (note these are low tables). Rest assured that our bedrooms are cleaned to a very high standard so if you’re not a dog person you won’t even know there’s been one in the room! 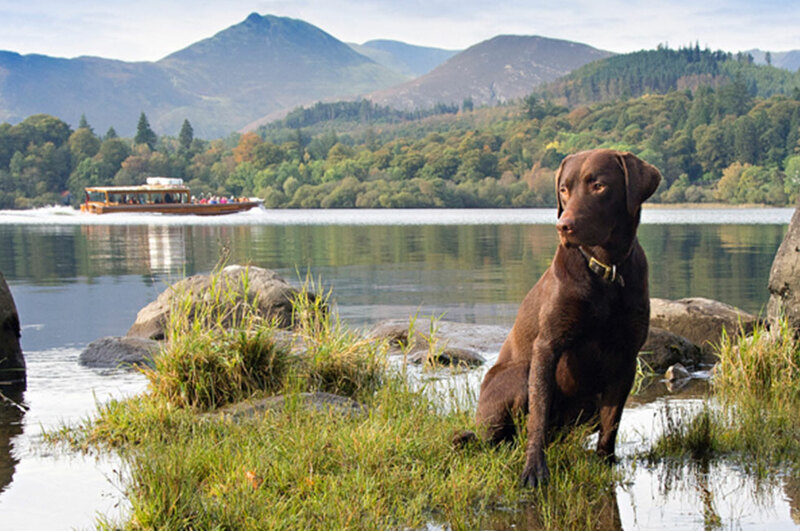 Dogs can stay at the Lodore Falls for £10 per night per dog. Book online and add in your dog as an extra.